Every week, the Bureau of Development Services publishes lists of Early Assistance applications, Land Use Reviews and Building Permits processed in the previous week. We publish the highlights. This post covers October 30th to November 5th, 2017. Addtion to a church. 2,717 square feet of floor area will be added to the existing 6,814 square foot main church building .The number of parking spaces will be reduced from 171 to 156. The size of the church sanctuary will not be increased and can accomodate 200 people. The fellowhship hall and day care buildings are not expanding. New six story storage facility in Pearl District. 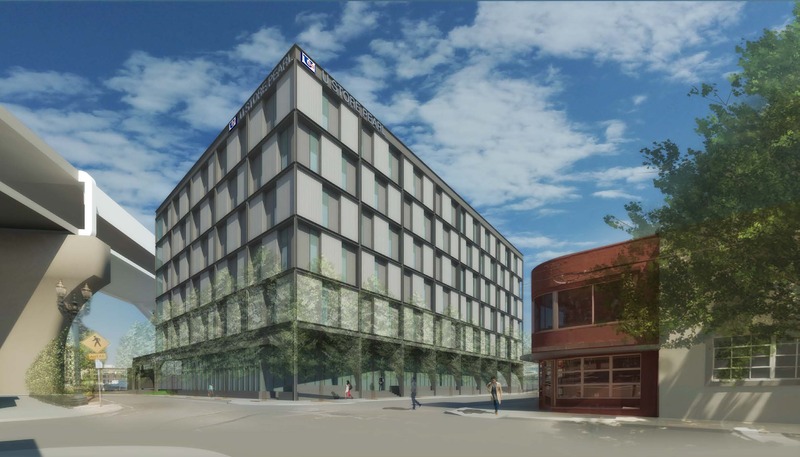 Constructon of a new 11-story “lifestyle” hotel, with approximately 175 guest rooms. A loading space is proposed that enters from SW Alder. 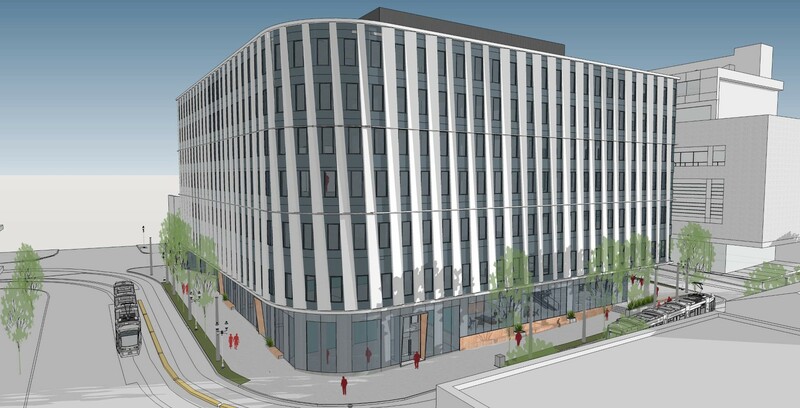 A drop-off area for hotel guests is proposed on SW Alder. Modifications requested for # of loading berths, bicycle parking requirement, and last mod “TBD”. New 4 story mixed use building, 18 apartment units, ground floor shell tenant space, interior trash enclosure. Associated site work. Mechanical permit separate. 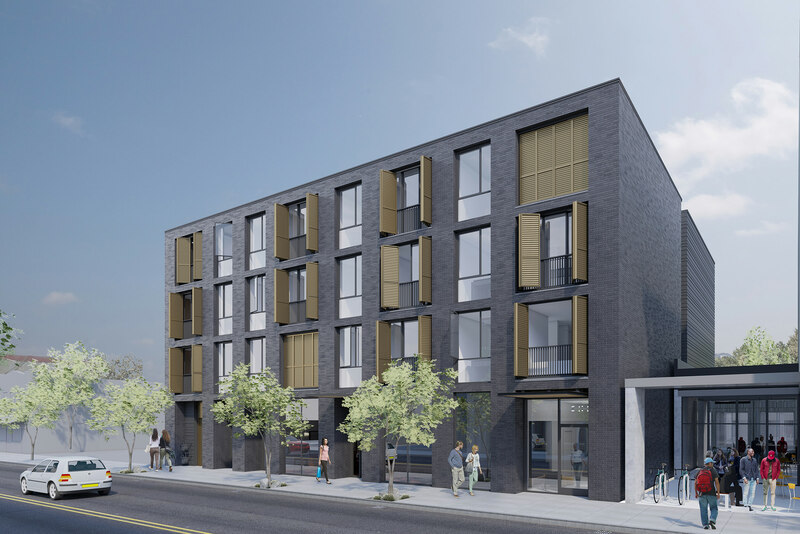 New 266 unit apartment building with live-work units, parking and leasing office. 5 story Type IIIB residential building over one story Type IA podium.